with everything I want to do! to enjoy indoors. Oh the fragrance! 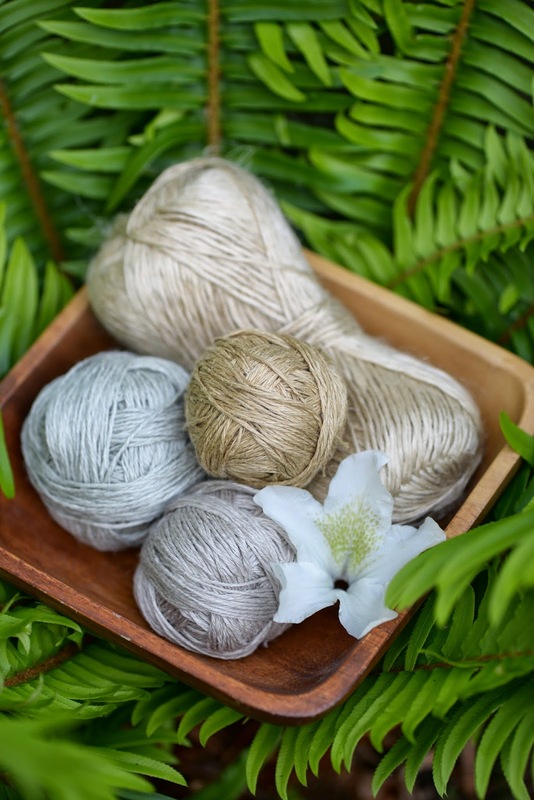 Still working on my stash of linen yarn…I love this stuff for projects! They really did a nice layout of my pieces! well as the big booksellers. I'm loving the look of the linen with the burlap. crocheting up a storm lately! My sister also sent me an old crochet book that "grannie" had. for me because of the thread size. The thread it says to use is size 30 which is pretty small. I had an old ball of size 30 I got at an antique store, so I figured I'd practice with it. Well, you can see here how small it is! It makes the size 10 that I normally use seem big. until I can practice some more with this small stuff! 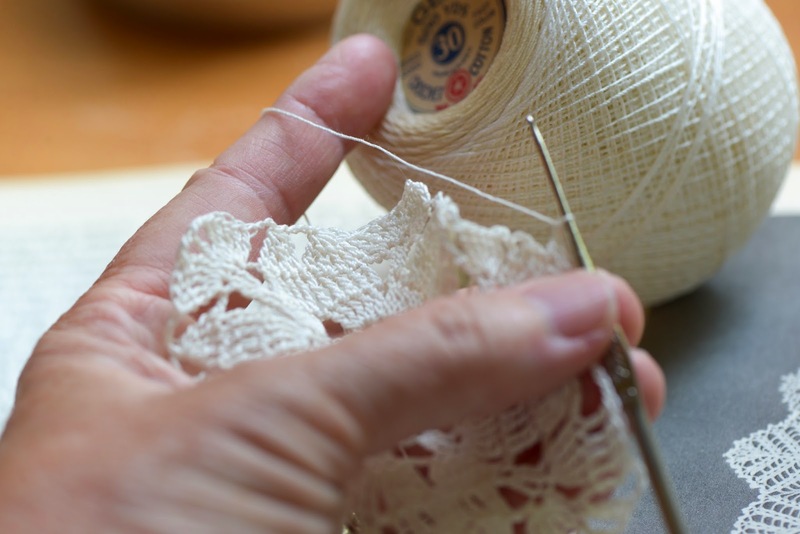 "It takes only a few minutes to make any one of the lovely doilies in this chapter." dinner on the table when their husband came home too huh?! wonderful things with me that belonged to our "Grannie." I'll keep practicing…I think Grannie would be proud! Well, I'm off to enjoy some lovely weather we're having. 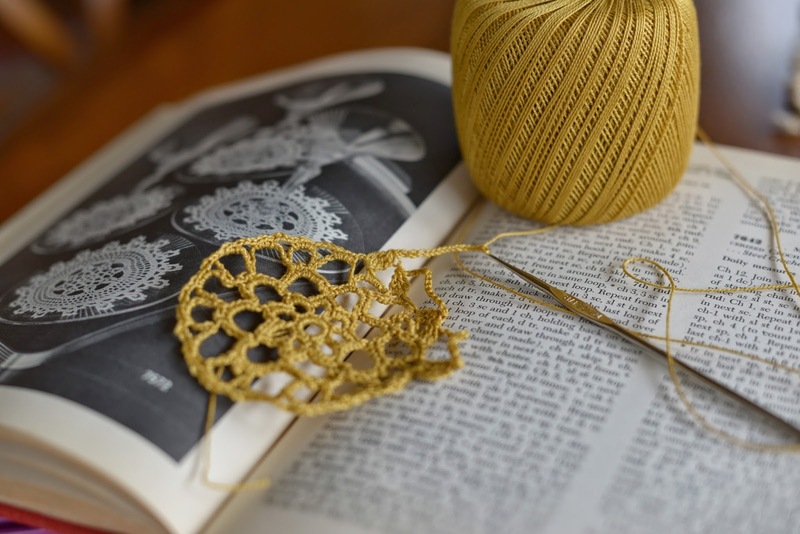 Oh wow, that thread is so small.i love the look of it though and your doilies are so pretty. 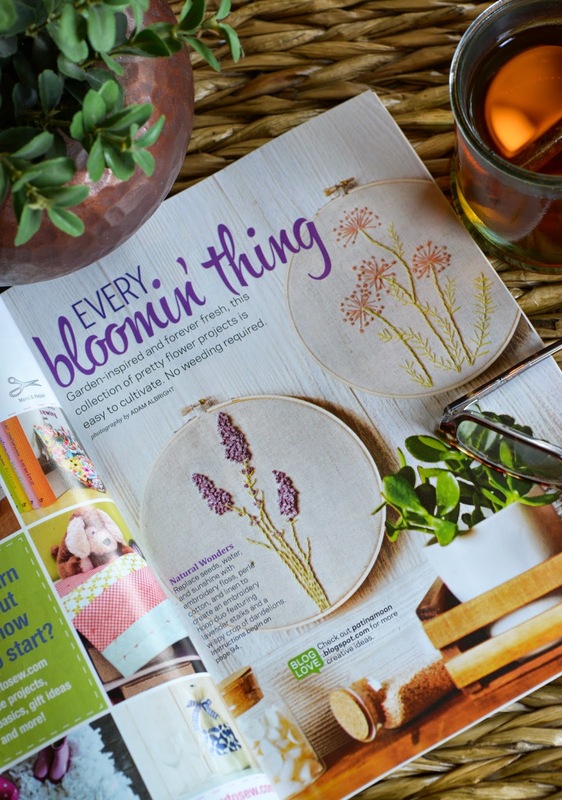 CONGRATULATIONS on having your embroidery creations in bh&g! wow! they're really gorgeous, too! Still can't get over how exciting that magazine feature is!! 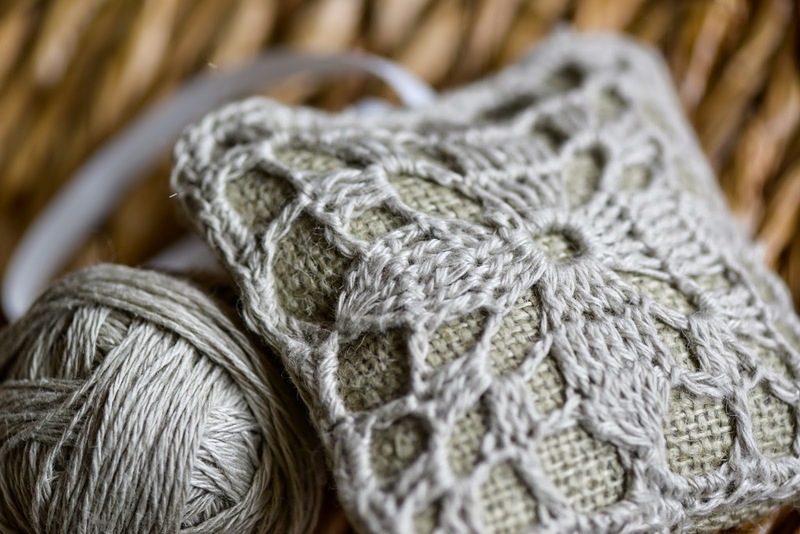 And all your crochet work is beautiful! I agree that burlap isn't always the easiest to work with... 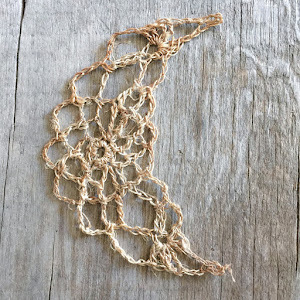 I've used it for table runners before, and found the fraying so annoying! 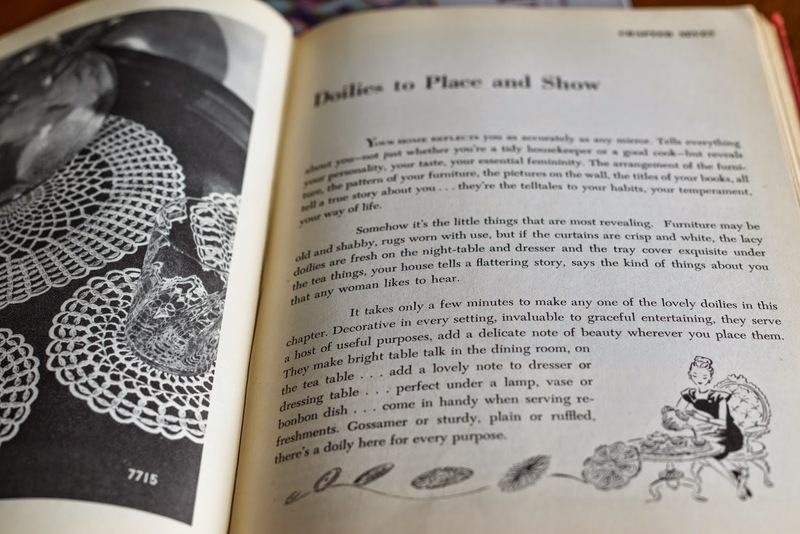 Your vintage crochet book is beautiful, and the doilies can be worked up in a few minutes? Hilarious. haha! Congratulations on our work being featured in a magazine! How exciting. 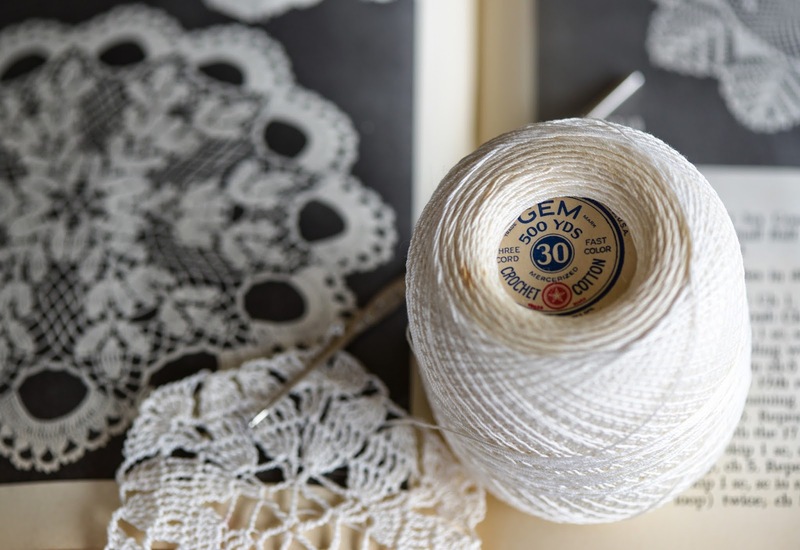 My mom used to crochet doilies and that is the size thread she used to use. She did indeed knock out doilies in no time. I swear that woman could crochet a house! The weather has been lovely and we're supposed to have a whole week of this! Take care. A very big congratulations to you, Becca! granny would definitely be proud!! 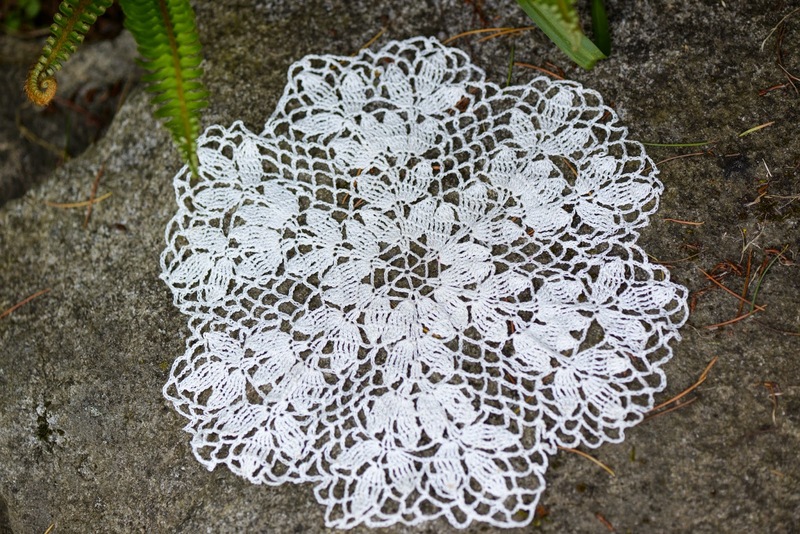 i collect vintage doilies and always admire the craftsmanship and beauty. Congrats on being in the magazine! Lilacs! Oh is there anything that smells more like summer? Goodness. I think mine are still at least 6 - 8 weeks away. Looks like you have been extra creative and crafty. Lovely! 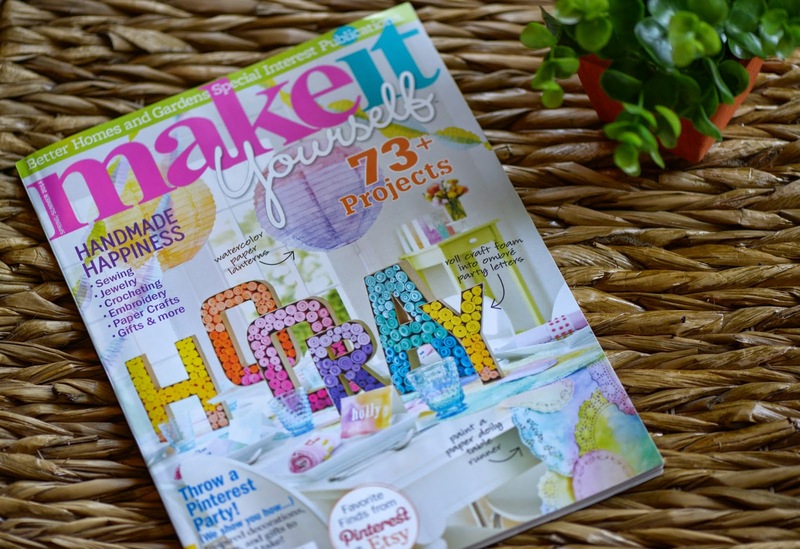 congratulations on your magazine feature and your photographs and crochet are stunning!! So Many beautiful photos my friend. 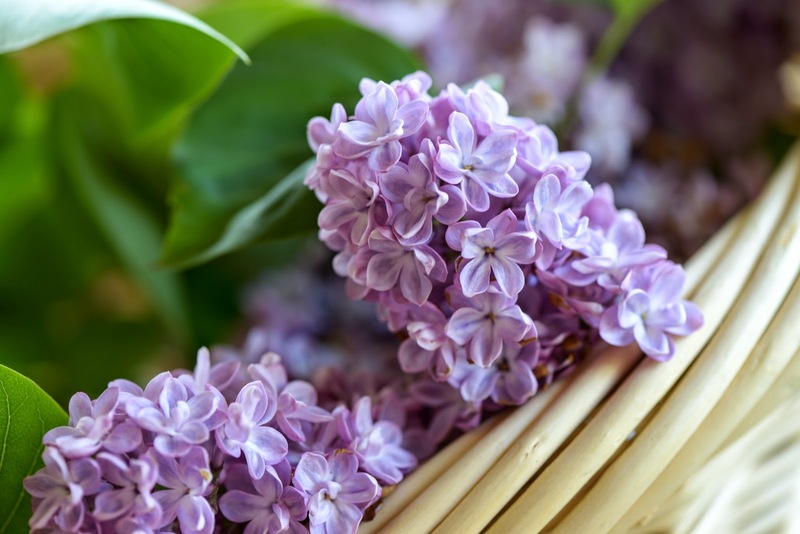 Those Lilacs are gorgeous.. Congrats again on being published! So Happy for you. Becca, your crochet work is just amazing to me. 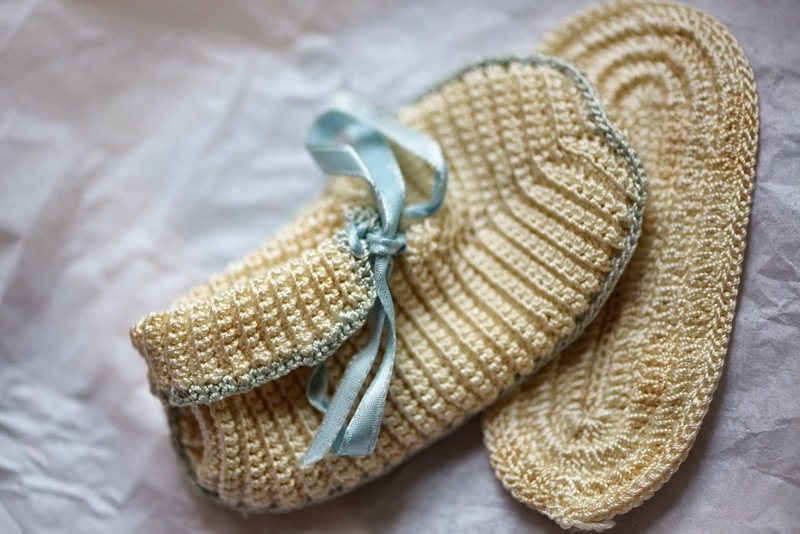 I especially love the burlap with the linen crochet... they are a perfect match. there is such a beautiful delicacy to your work - simple and honest... I just love to see what you are up to... in your "few minutes"! Oh my gosh, it's finally out, and we were gone. Sure hope I can still find one..... We just got back yesterday from MN and spent all afternoon in the yard pulling weeds, etc. Things really grew while we were gone. 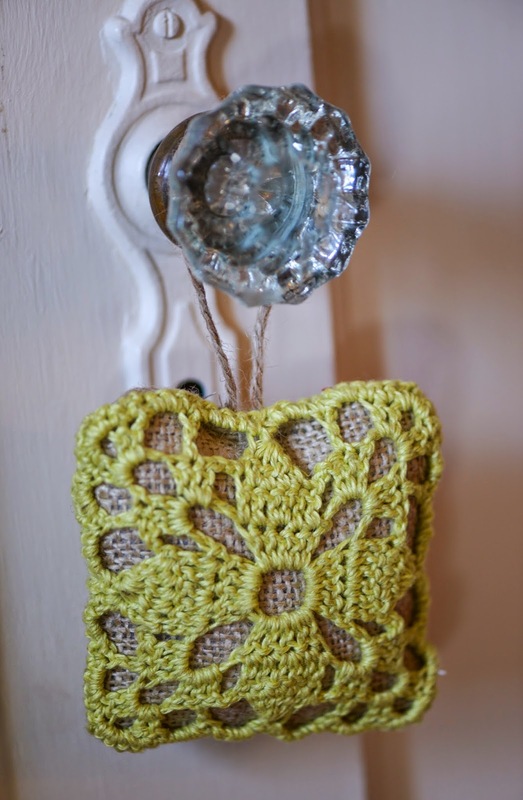 How fun to have your grannie's crochet hooks; I think you must have inherited her crochet gene!